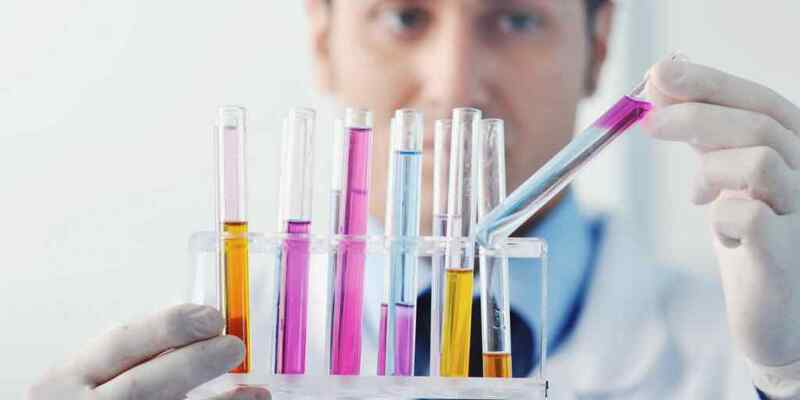 Medical research is one of the main reasons why the medical profession as a whole is able to continually refine and advance medical techniques and technologies. However, conducting medical research studies is challenging process. The laborious tasks of designing a research study, gathering study subjects, compiling data, monitoring safety, and then analyzing the data for primary and secondary study end points all make medical research studies difficult to carry out. They are even tougher when researchers are putting data points into algorithms essentially by hand. When evidence-based algorithms are incorporated into the data analysis and interpretation portion of a research study, study authors are assured that their analysis will be stronger. Apple has recently enabled medical researchers to gather data on a scale that was nearly impossible previously with their research kit release. Having more data from more subjects doesn’t necessarily mean that all research will be improved. There are strict study protocols that need to be followed to ensure that the data gathered is representative of what is actually being studied, while at the same time, limiting confounding variables. Incorporating medical algorithms into the data review process can serve as a way to analyze larger amounts of data with fewer errors. Algorithms can also be used in retrospective studies to review changes in evidence-based diagnostic criteria to determine if a cohort of patients would have met criteria under previous (or current) guidelines. One example is the changes in diagnostic criteria for systemic lupus erythematosus by the American College of Rheumatology. In cardiology, EKG’s are used to screen and assess for hypertrophy of the heart. It is well known that left ventricular hypertrophy is associated with an increased risk for cardiovascular events. With known differences in performance of left ventricular hypertrophy EKG criteria between certain races, researchers have compared criteria among certain populations. Researchers who are analyzing a research subject’s EKG can input voltage data into the Romhilt-Estes Scoring System or the Cornell Criteria. Medicalalgorithms.com offers several more algorithms in its collection for evidence-based criteria to assess for left ventricular hypertrophy under various conditions, such as a patient with essential hypertension. Algorithms are used in clinical practice, population health, precision medicine, and emerging medical technologies. Medical researchers using Medal’s collection of algorithms can now use any number of algorithms from 45 different medical specialties to assist in their research studies.